Bertrand Russell was married four times. Only his fourth marriage remained happy. 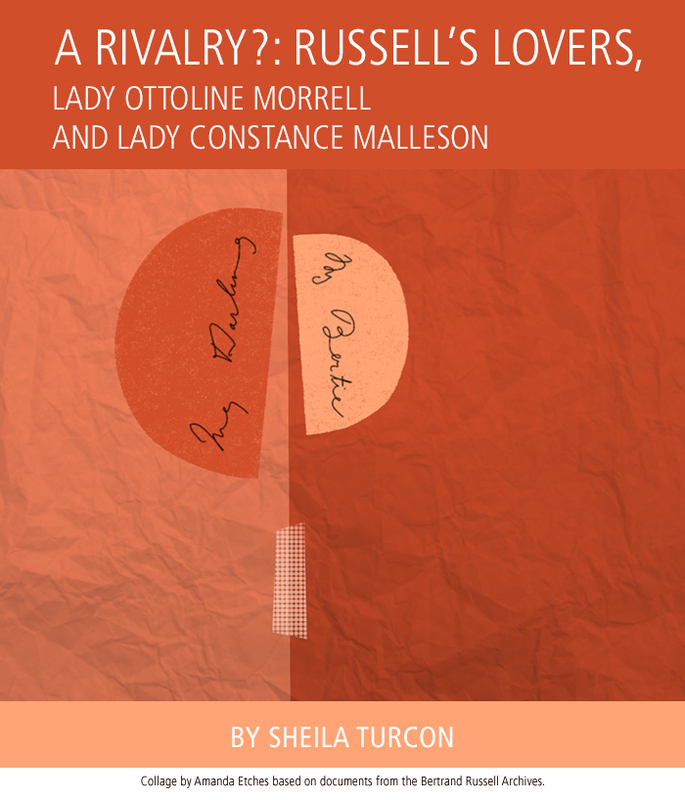 There were bitter divorces from his second and third wives, Dora Black and Patricia ‘Peter’ Spence, which resulted in permanent estrangements. Russell also had turbulent relationships with two women from the same aristocratic background as himself: Lady Ottoline Morrell and Lady Constance Malleson. He left his first wife Alys in 1911 as he began his affair with Ottoline. Russell had fallen out of love with Alys in 1901 but he remained with her until he met Ottoline.